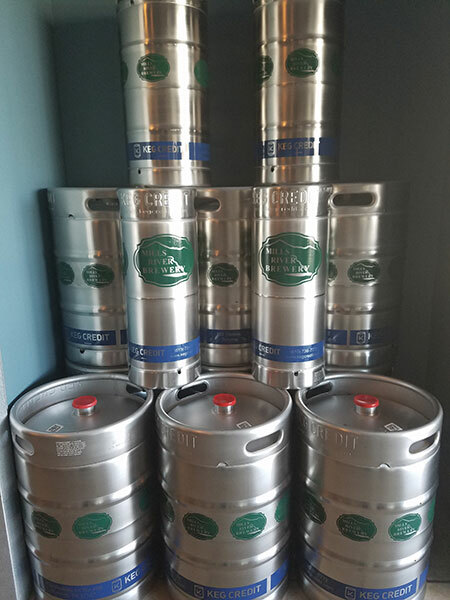 Need to order a keg? Call the brewery at (828) 585-2396 for details. We are located less than a mile from the Asheville airport and Interstate 26.